Certified C.L.E.A.N. & Certified R.A.W. | Healthy Endings Gets C.L.E.A.N. Cherie Spencer , the founder and creator of “Healthy Endings” snacks received her certification as a Health Educator from the world renowned Hippocrates Health Institute in West Palm Beach, Florida and holds a Bachelors in Healthcare Administration from Florida Atlantic University. She also received a culinary certification from Atlantic County VoTech and holds a SafeServ Food Manager Certification. She is a holistic chef specializing in raw, living foods and loves to prepare and share healthy food with family and friends. Nature and kind people are her inspiration along with delighting in helping others create their own Healthy Endings. snacks to satisfy those cravings. 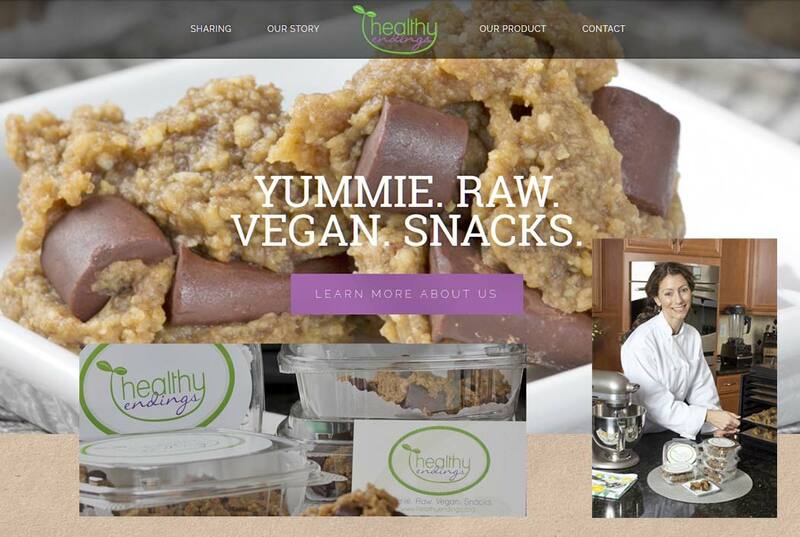 Healthy Endings are snacks with a nutritious power-packed punch in every bite for people who want better options for snacking, all natural, all raw, all vegan! Convenient snacking is vital with our busy schedules sometimes not allowing for a sit down meal! Sustaining energy while satisfying cravings makes these snacks exceptional, maintaining the most nutritional value possible with raw and dehydrated snacking. We love them and think that you will too!